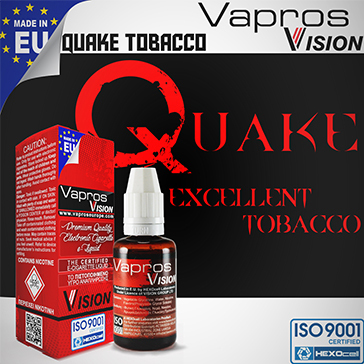 An exceptionally complex liquid with world famous tobaccos like bright leaf, perique and oriental, Quake has around 10 main flavor components that come together for an intense, robust vape dripping with the essence of many different tobaccos with a very enjoyable earthy, nutty sweetness. The alien brought his cosmic juice with him! 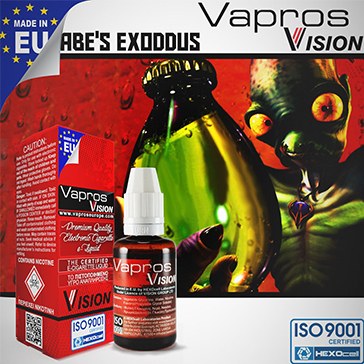 Abe's Exoddus is as mysterious and intriguing as the depths of space; it's been described as a mildly sweet European cigarette sprinkled with banana, nougat, caramelized sugar, vanilla, roasted hazelnut and more. 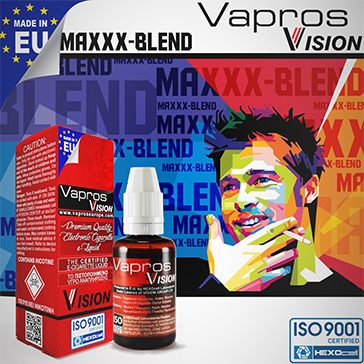 Virginia Blend is based on the world famous brightleaf tobacco and can best be described as having a natural, earthy quality that translates into an extremely pleasant vaping experience. 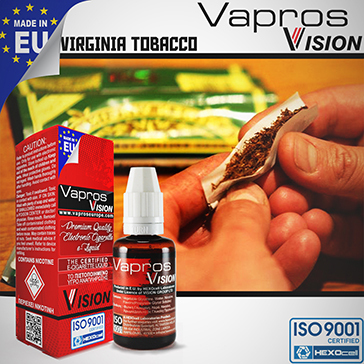 A very flavorsome blend, Virginia is a perfect replica that tastes exactly like fire cured tobacco. 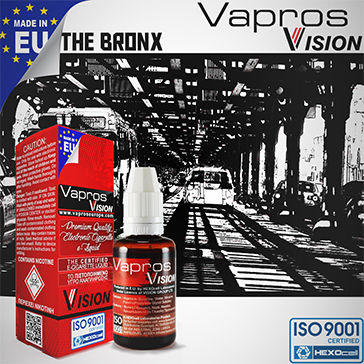 The Bronx is a wholesome and delicious tobacco mix with a slightly nutty and sweet taste. It can be compared to the world famous RY4, but it's not as strong or rich. A lot of vapers describe it being close to a graham cracker or a sugar cookie with a solid taste of tobacco.